What's Happening This Fall in Bucks County? Fall is the most picturesque season in Bucks County. As the cool, crisp air rolls in, locals and visitors alike will be delighted by the vibrant hues of red, orange, and gold that paint the county. Make your way through the picturesque countryside and enjoy all the charming activities the autumn season brings. 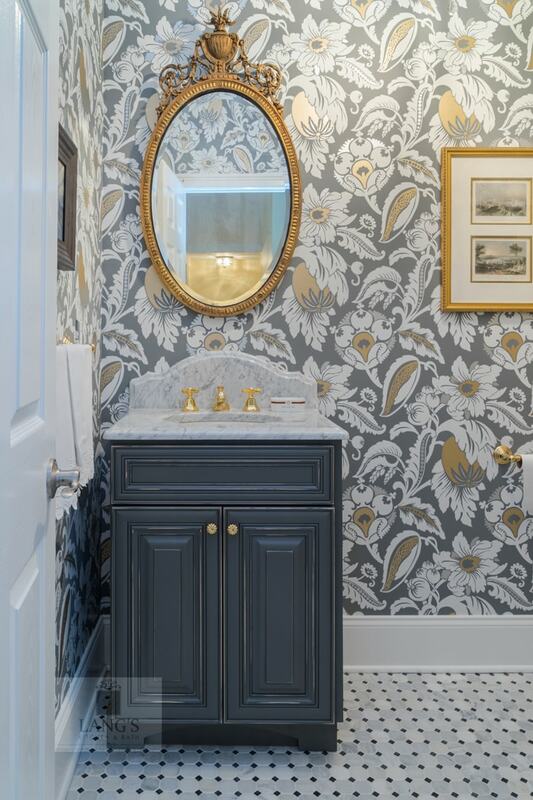 Along the way, find some inspiration for your next bathroom remodel or kitchen design. Get ideas for color schemes from the fall foliage or think about requirements for a mudroom design or laundry room design that can handle the requirements of your family’s Fall activities. Bucks County is known for its charming countryside. Pack a lunch and embark on a scenic driving tour along the back roads of Yardley, Newtown or Doylestown to see beautiful scenery, a variety of covered bridges, and a multitude of historic sites. Check out this covered bridge driving tour for inspiration! Think about incorporating some of the local materials you see, like reclaimed barn wood into a bathroom design or kitchen remodel. Swap four wheels for two! Grab your bike and head to one of the county's many parks, such as the towpath in Delaware Canal State Park. This 60-mile tree-lined path runs through much of Bucks County including Yardley, Washington Crossing, and New Hope and is a fun and unique way to see beautiful foliage, while exploring these artful communities. Step back in time as you stroll through Peddler’s Village, an 18th-century-style shopping destination on more than 40 acres in historic Bucks County. Lose a few hours as you peruse the adorable shops and boutiques and enjoy a delicious meal at one of many fabulous restaurants. Peddler’s Village also hosts a variety of festivals all year long! Read on to see a list of what's coming soon. Find a few accessories like a unique mirror or artwork to complete your kitchen and bath designs while walking through the shops. Spend a leisurely afternoon at Washington Crossing Historic Park, a 500-acre park sprawling across Pennsylvania and New Jersey. See where General George Washington crossed the Delaware River during the War of Independence and many other historical sites, like Bowman's Hill Tower, the Thompson-Neely house, and a memorial cemetery. All aboard! Grab your tickets for the New Hope and Ivyland Railroad for their annual Fall Foliage Excursion Train. Enjoy a 75-minute ride in fully restored train cars through the woods. In addition to gorgeous colors, you may be able to spot some local wildlife, like deer or wild turkeys! From cider to donuts to pie, apples go in just about everything! Visit one of Bucks County’s many orchards to pick your own apples. Be sure to try some fresh apple cider or an amazing apple cider donut for a true taste of fall! Bring some apples home and make use of your kitchen design to create your favorite apple treats. Visit Peddler’s Village to see the annual Scarecrow Competition. These larger than life creations will definitely bring a smile to your face! Celebrate the coming of autumn at Froehlich's Farm Festival. Enjoy hayrides and a three-acre corn maze. You can also find the perfect pumpkin from the farm's patch! Enjoy food, raffles, a scavenger hunt, a petting zoo, inflatables, live music and more in streets of historic Perkasie. If you love apples, then you’ll love this festival! Participate in pie-eating contests, sample a variety of apple dishes and browse the work of local artisans.